1942 to 1957 Pontiac Forum & Registry Topics pertaining to 1942 - 1957 models. Thanks, for the compliment, the photos always make her look good! she has only had a bottom half repaint when the new metal was done, all the paint above the chrome trim is over 20 yrs old, from an old repaint, she polishes up good! so I leave her be. New member from Flint, MI. 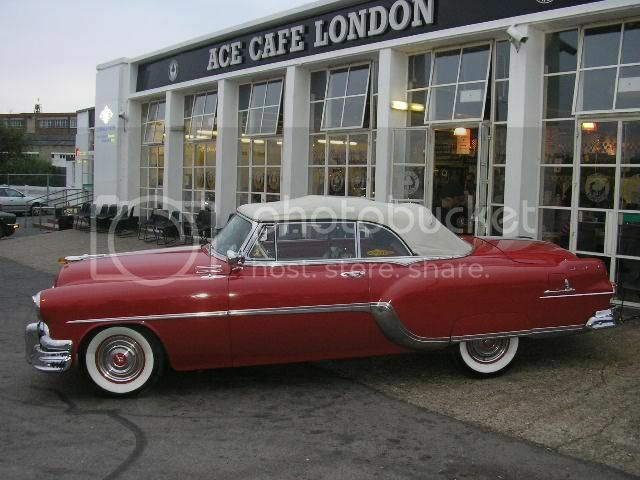 1953 Convertible, factory paint and interior. Attached photo is Meadowbrook 2005. 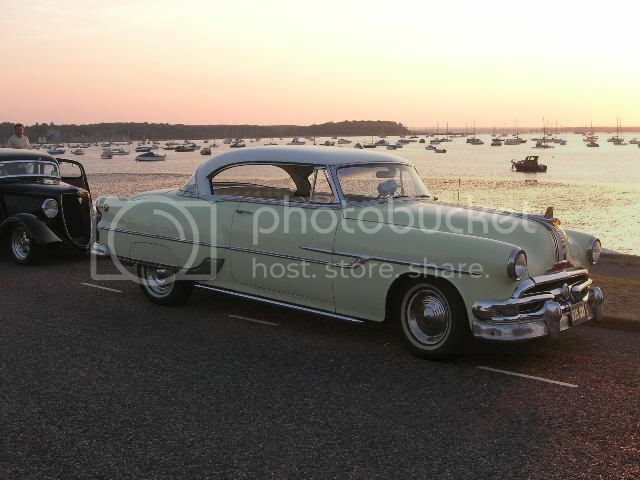 Here's my car beside Poole Harbour in the UK. There's some beautiful cars showing up in here. Here's my '55 Star Chief. Looks good with the new wheels Nik, looks like a totally differant car. I love this Pontiac car model! Including its color, style of the car both internal and external Pontiac auto parts and other accessories. I really love classical cars! Is this still available in the market? I saw this car the other day! and I'm lovin .. It looks gorgeous! I think that car has a little modifications too. But anyway i say it is really a good work and a pretty car too! Just thought I'd post a picture of my '57 Star Chief, taken with Mount Taranaki on the west coast of North Island, New Zealand in the background. And another with the proud owner standing beside it. 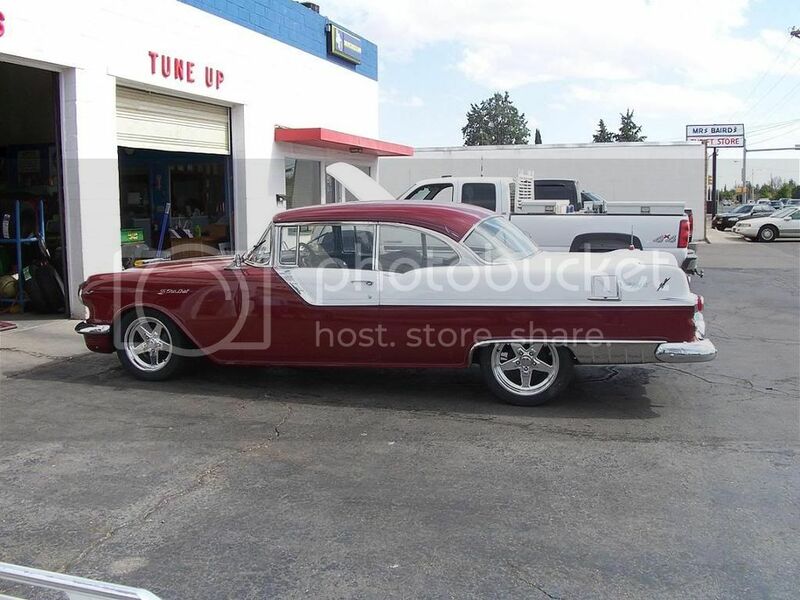 My 1957 Pontiac StarChief powered by a 5.3 LS with a 4L60E transmission, on 18"/20" Coys wheel combo. Editor of the club magazine (the Cruisepaper) for the American Classic Car Club Auckland, and Webmaster. All times are GMT -3. The time now is 03:43AM.